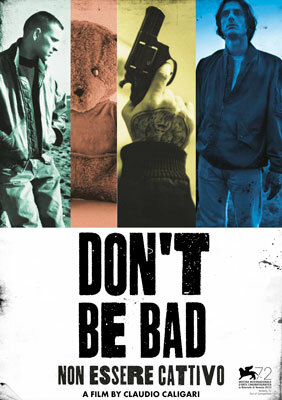 Don't Be Bad is the last film of director Claudio Caligari, who died shortly after filming. 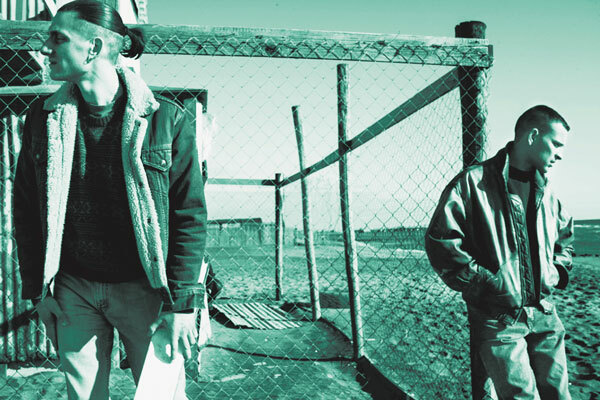 It tells the coming of age story about petty crooks Cesare and Vittorio, stuck in the small seaside town of Ostia, living on the edge of Rome during the 1990s. 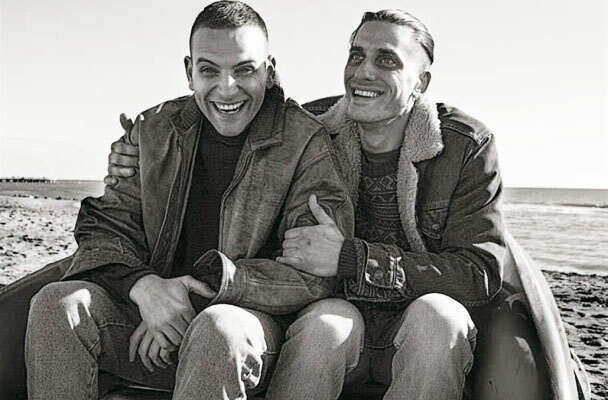 Friends since childhood, impulsive Cesare and the patient Vittorio spend most of their days - and nights - scoring drugs to sell for their rag-tag gang. The problem is that they end up using more than they actually sell, which means trying to pass off their baking soda-laced cocaine as "Fizzy Drink". Their ruse doesn't really fool anyone, but in a small coastal town where options are limited for everyone, they manage to survive on a steady diet of drug highs, random violence and the 24/7 search for money. Luca Marinelli as the manic Cesare shows a softer side with the important people in his life - his terminally ill niece, Deborah, his optimistic girl friend, Viviana and his long-suffering mother. He's able to get lost in playing the romantic poet and clown, which makes his self-destructive habits even more tragic. Alessandro Borghi's steadfast Vittorio has his own challenges to overcome, as he tries to prove to his loved ones - and himself - that he can make the hard changes necessary to become a man others can count on. One chaotic night their lives take a sharp turn when Vittorio has a drug-induced vision. This new journey will ultimately stretch their friendship to the breaking point. Director Caligari favored a fast-past style of story-telling that won the hearts of the 72nd Venice International Film Festival, where it won twin Pasinetti Awards for best Film and Best Actor (Luca Marinelli). Caligari's legacy promises to inspire others in contemporary Italian cinema, while leaving us with an uncompromising slice of his tender vision.